This year, don’t settle for a boring gift. Instead, consider thinking a little bit outside the box. Check out these gift ideas for animal lovers in your life to find a gift that they will absolutely adore. We’d all like to be a unicorn, the magical, mystical creatures from another land and another time – sadly we can’t. 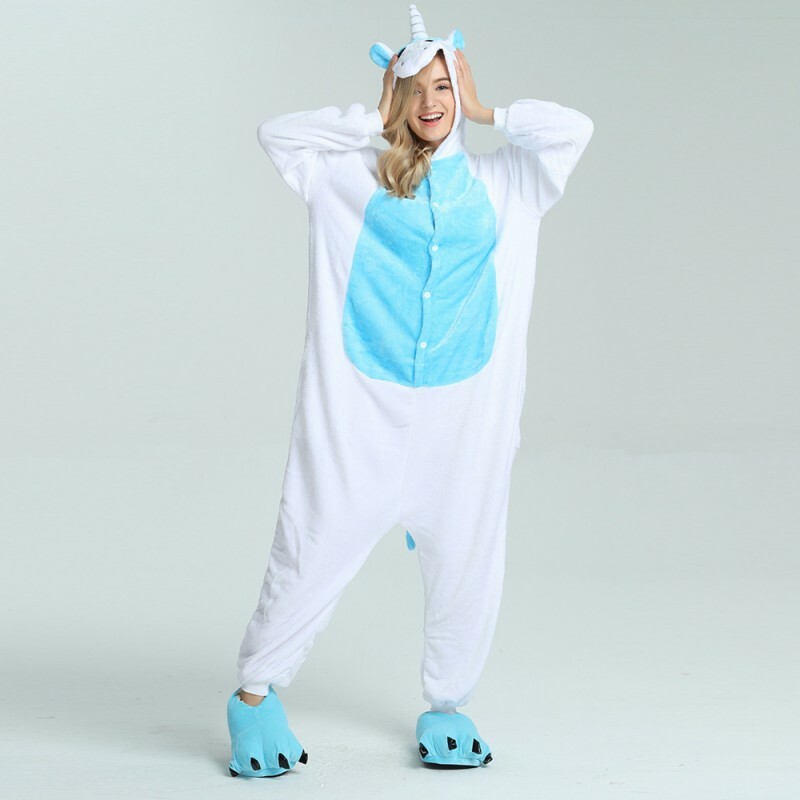 However, we can get close with these unicorn onesies. These cute onesies are the perfect item of clothing to relax in and are also perfect for cosplay. They come in a range of different designs, shapes, sizes and thicknesses and are the ideal gift for an animal lover. If the person you are shopping for loves a particular kind of animal, you can help them adopt it. 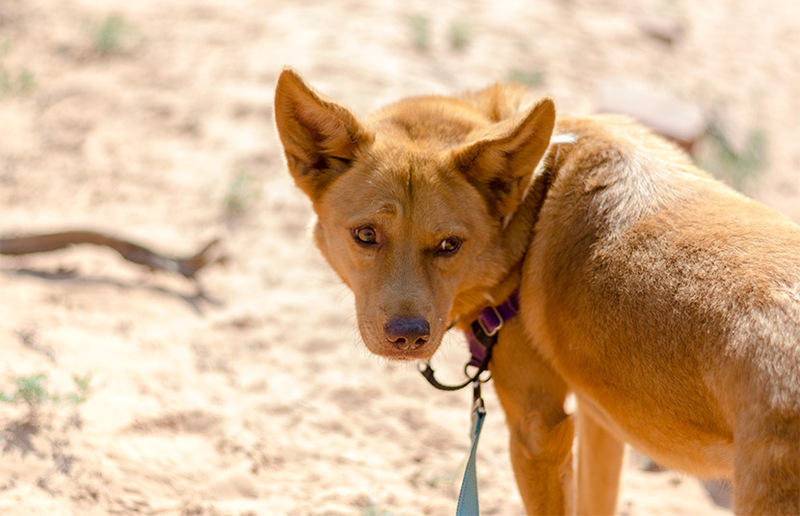 In this case, adopting it doesn’t mean taking the animal home to live with them as a pet. Instead, it means sponsoring them so that they can get the care that they need from professionals at the zoo. There are a variety of different sponsorship levels. Some of the animals that are currently up for adoption include tufted puffins, octopi, blue-spotted ribbon tail rays, seals, otters, and penguins. You can learn more about this program here. Has the person you are buying a gift for ever dreamed about being a zookeeper? If so, the zookeeper or junior zookeeper experience is the perfect gift. It gives the recipient a chance to hang out with real zookeepers to get a behind-the-scenes glimpse of how some of the most unique and amazing animals at the zoo are cared for. There are two different packages available. 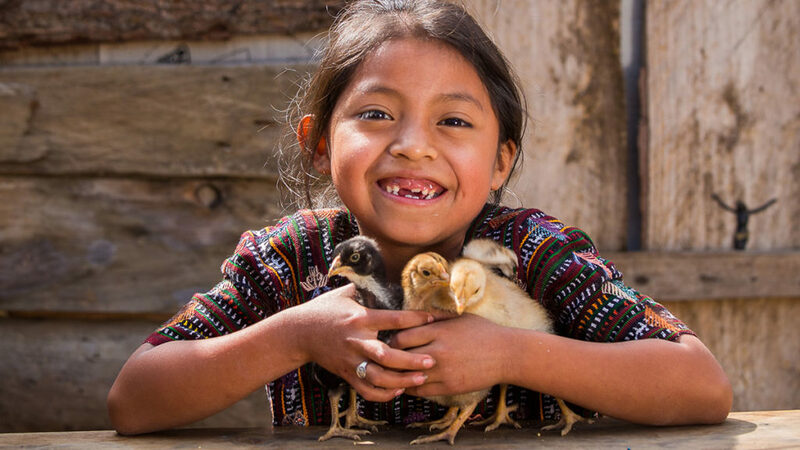 The first one is geared toward adults while the second one, which is known as the junior zookeeper experience, is designed for kids who are between the ages of eight and fifteen. If the recipient meets certain qualifications, they can even go diving with the penguins, providing a once-in-a-lifetime experience. Why not get your favourite animal on a pair of socks. 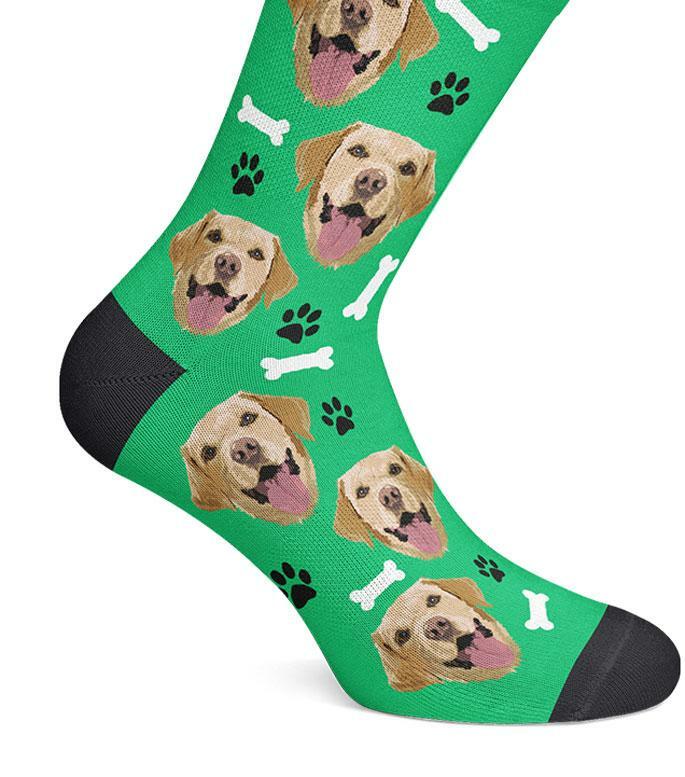 Lovimals is offering just that and will print an image of your pooch or cat on socks, allowing you to wear your favourite beast wherever you go. This gift idea is perfect for anyone who loves animals and wants to be able to support them. The zoo maintains an Amazon Wishlist that contains a number of different items for various animals at the zoo. For instance, you can buy a gift for the penguins at the zoo, giving them a chance to have a blast while at the same time bettering their overall level of health and happiness. What is even more exciting is that the person that you purchase this gift for may even be able to see the animals using their item when they visit the zoo.